He hunts bloodsuckers. She's got power like he's never seen. To keep their school safe, he'll put his life on the line to protect her. If you like gutsy heroines, dark villains, and intense high school relationships, then you'll love this page-turner. Download A Brush with Vampires to drive a stake through high school drama today! Yes, sign me up for Betsy Flak's newsletter! 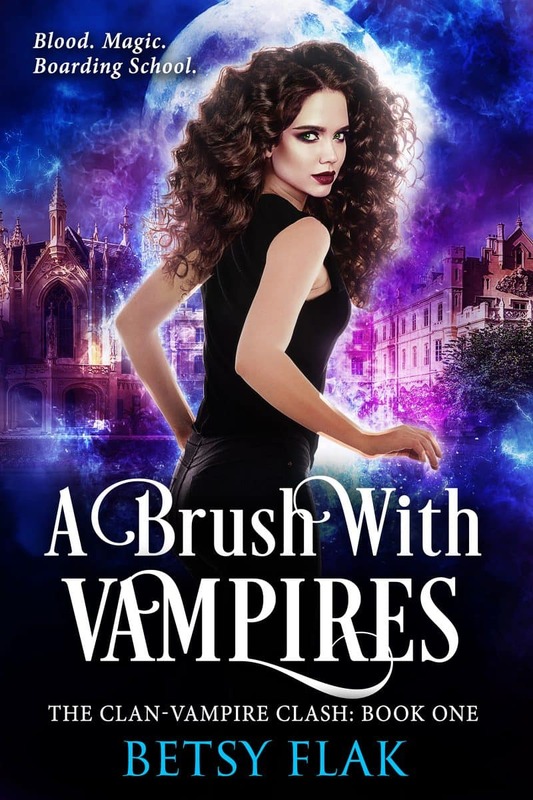 I'll get A Brush with Vampires (The Clan-Vampire Clash: Book One) as a perk of my subscription, and I'm free to unsubscribe at any time.